And hey! -- these double as show notes for our iPad Live! podcast tonight at 9pm Eastern. So join us at TiPb.com/live and follow along! iOS 5 shows evidence of 1080p video, will it come to iPad and Apple TV? Outside the US? No iTunes iCloud music for you until 2012 or later! 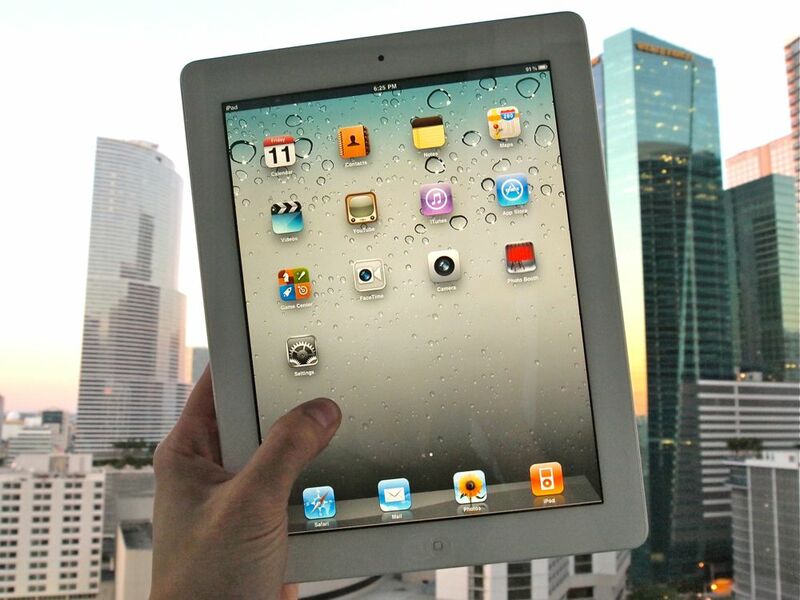 Problems with certain Verizon iPad 2 causing Apple to recall shipments?